MSJ welcomes three new staff members and 12 new teachers to the school this year. Check out the in-print New Faculty article in the upcoming September 21 issue for more spotlights! 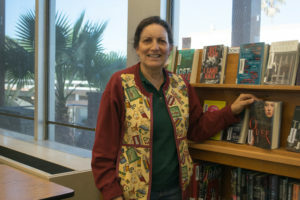 Library Media Technician Sherry Willer joined MSJ’s faculty this year. 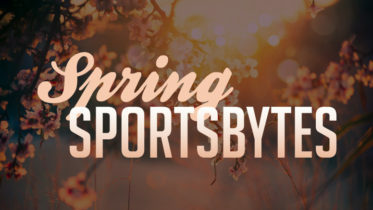 She previously worked at Sun Microsystems in key data entry and at UPS in a clerical role. She was also a librarian at Harvey Green Elementary School and Joshua Chadbourne Elementary School. She enjoys being around MSJ students and appreciates how working around high schoolers has given her a different experience. Some of Willer’s hobbies include reading, baking, and gardening. 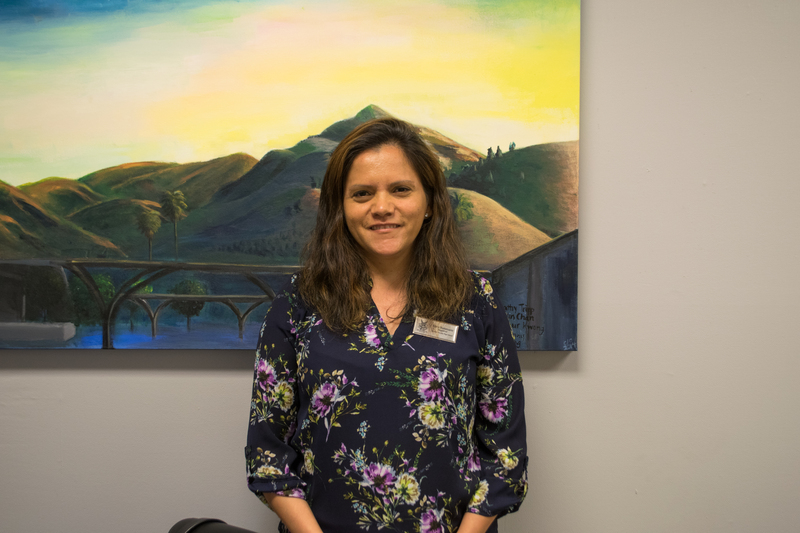 Before coming to MSJ, School Registrar Maria Bustamente worked at the main FUSD Office as a Substitute Office Assistant and has worked in departments including the Language Assessment Center, Student Support Services, and Federal & State Preschool Programs. One of her favorite things about MSJ is the support and help she has received from other staff and the student body since her arrival. 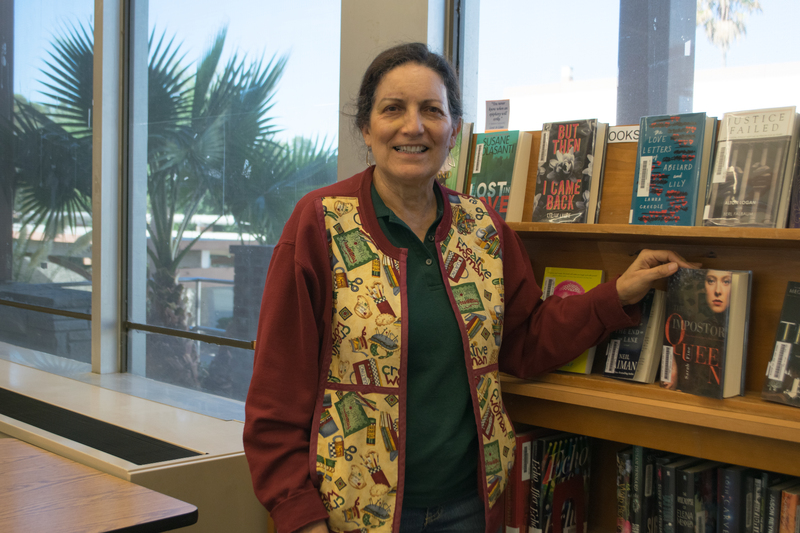 In her free time, Bustamente enjoys reading nonfiction and taking walks around her neighborhood and Lake Elizabeth. 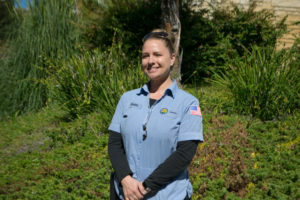 Lead Custodian Kristen Vanderpol came to MSJ this year after working as a custodian at Gomes Elementary School for three years. In the past, she was a veterinary nurse at Bear Creek Veterinary Hospital, Stockton Veterinary Emergency & Specialty Center, and Paws and Claws Veterinary Hospital. 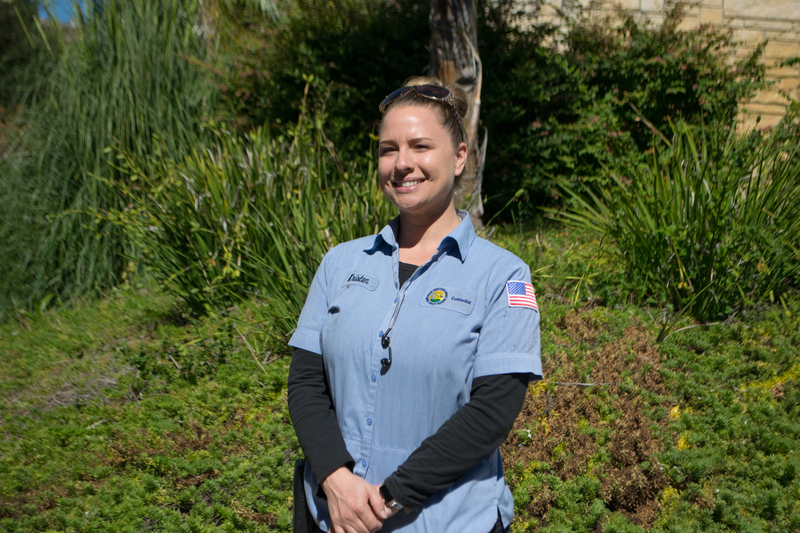 Vanderpol draws from her experiences in previous jobs to help her with the management and technical aspects of working as lead custodian at MSJ. Outside of work, Vanderpol enjoys walking her dog. 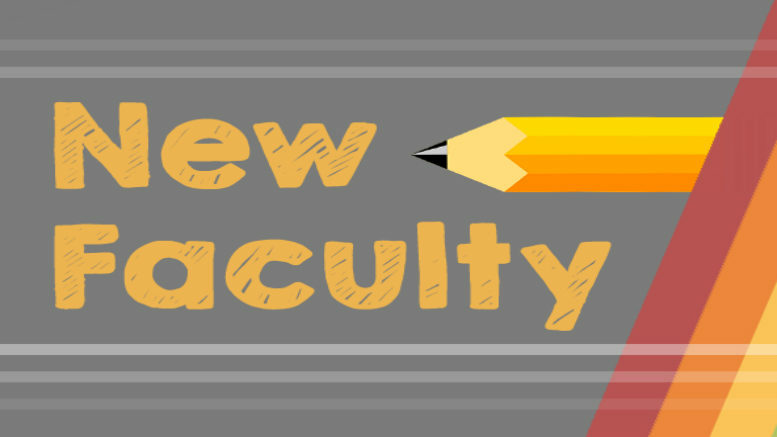 Be the first to comment on "New Faculty Online Extension"